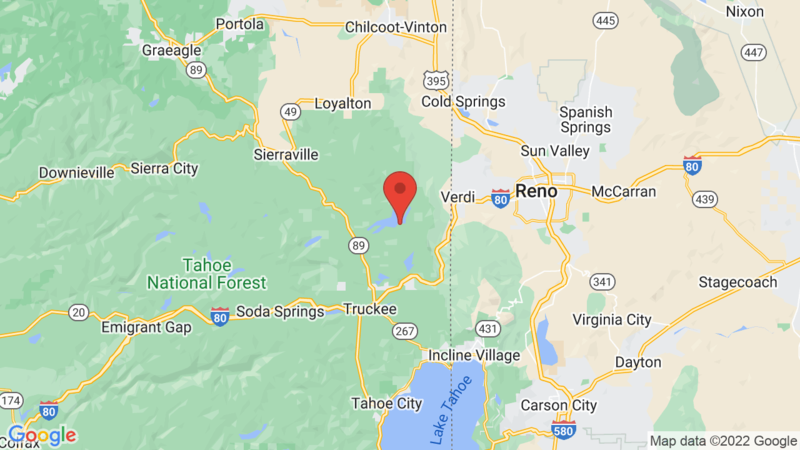 Emigrant Group Campground has 4 group campsites located next to the beautiful Stampede Reservoir in the Tahoe National Forest. 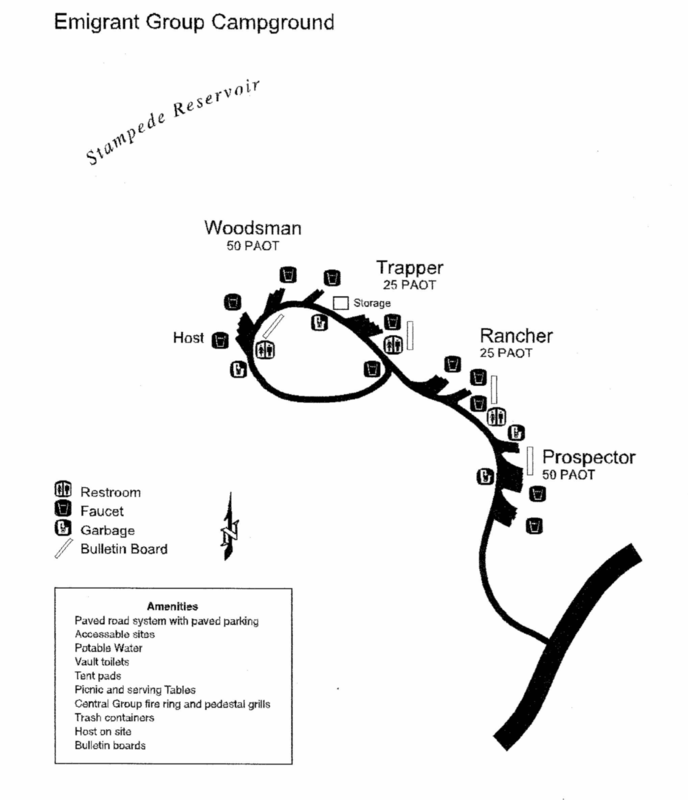 The group campsites include Prospector (50 people), Rancher (25 people), Trapper (25 people) and Woodsman (50 people). Campground amenities include drinking water, vault toilets, a dump station and horseshoe pit. The campsites also have multiple tables, fire rings and grills. Firewood is also available from the nearby camp hosts. Logger campground offers 250 single-family campsites and is also located next to Stampede Reservoir. Outdoor recreation activities include boating (ramp), fishing, canoeing, kayaking, water-skiing, swimming, hiking, mountain biking, OTV trails/riding and picnicking. Wildlife viewing is also very nice in the area. Visted Emigrant Group Campground lately? We'd love to hear about your adventure. Did you find us useful? Did we forget something? Anything our community should know before heading out to Emigrant Group?